In December 1993, Dr. Wade Baskin decided that it was time to start his own private physical therapy practice. 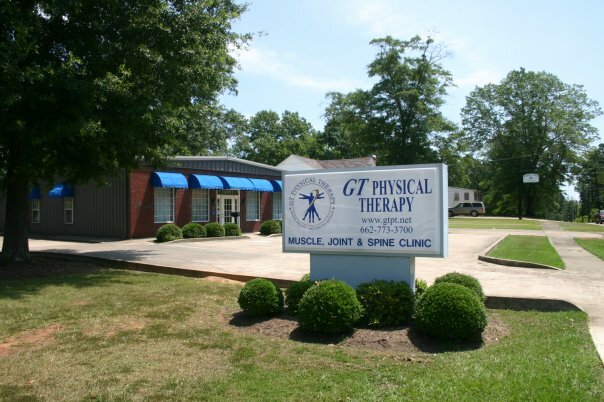 After 24 years of serving our community, GT Physical Therapy has become the only Specialized Physical Therapy Clinic in the area. With certifications in advanced techniques unique only to our clinic, we at GTPT know that our patients receive treatments unlike any you will find at a traditional Physical Therapy clinic. If you look at our Patient Testimonials, you will see that our GTPT Family practices what we preach. Our mission at GT Physical Therapy has always been to give each patient the results that you want and the care you deserve. GT Physical Therapy does not practice a “no pain no gain” philosophy. Our philosophy is to heal patients naturally, efficiently, completely and without pain. Countless patients have remarked at their improvement after just one visit. Some of our specialized forms of Osteopractic Physical Therapy include Spinal Manipulation, Dry Needling, and low-level laser therapy. Click our “Services” tab to discover some our diverse methods Physical Therapy methods. Is this your first visit? Click our “FAQs” tab under “For Patients” to see what you can expect for your first appointment. Find out what makes our clinic different as you walk out feeling better than when you walked in. We can’t wait to show you how GT Physical Therapy will help you live your best life possible. Welcome to the GTPT Family!